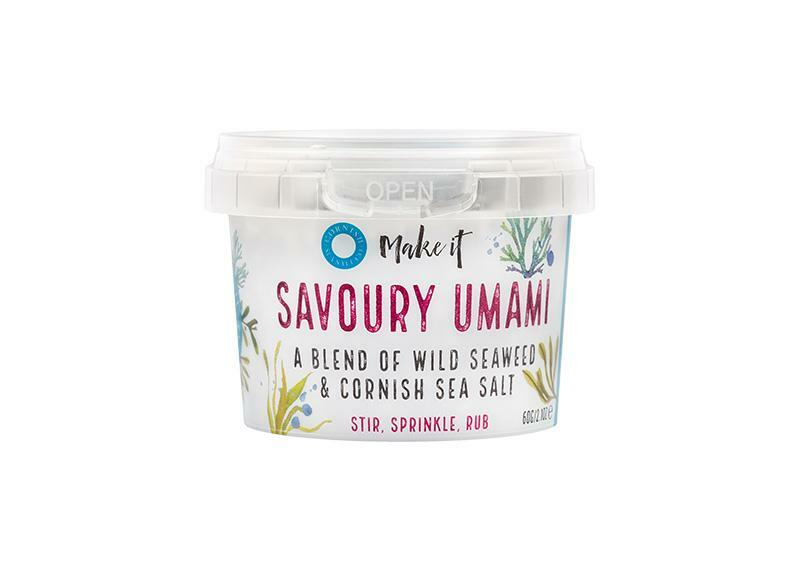 Cornish Sea Salt Savoury Umami brings two giants of the sea come together to make this one of the most flavoursome salts. A high glutamate content gives seaweed a natural ‘umami’ buzz and with a blend of 34% sugar kelp seaweed and 66% sea salt, just a sprinkle is enough to tantalize your taste buds. 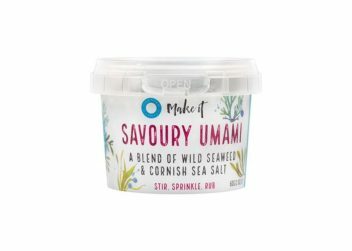 This seaweed and Sea Salt duo deliver a mineral, zesty savoury richness straight from the depths of the sea, seeped in essential vitamins, minerals and trace elements.